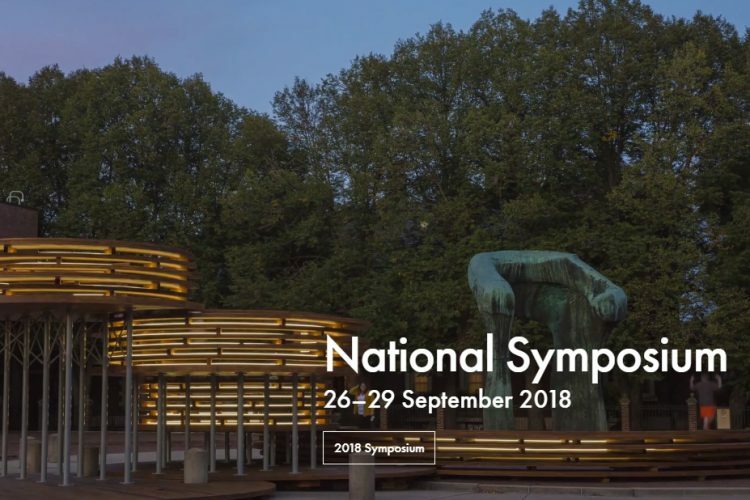 The 2018 National Symposium, Design, Community, and Progressive Preservation, will take place September 26–29 and features four days of engaging programming, exclusive tours, morning and evening conversations with visionary leaders, and the American Institute of Architects’ Trade Show showcasing an array of new and innovative building products and services. Wednesday, Sept. 26 – Begin in Indianapolis with exclusive tours of the Design Gallery and the Miller House and Garden Archives at the Indianapolis Museum of Art at Newfields, and an evening reception and conversation. Thursday, Sept. 27 – Experience a full day of sessions in Columbus, behind-the-scenes walking and bus tours created specifically for the 2018 symposium, and the Opening Night Party at Upland Brewing Co.
Friday, Sept. 28 – Sessions continue in Columbus with more behind-the-scenes walking and bus tours, and the AIA Trade Show. Saturday, Sept. 29 – Sessions continue in Columbus with more behind-the-scenes walking and bus tours, as well as the J. Irwin and Xenia S. Miller Prize introductions, and a Closing Celebration. When you register you will create an account to select your symposium package, customize your special events, and choose your tours. Each attendee will select their registration type from General Admission, Member, Bartholomew County Resident or Student. Note: The prices shown below are for the Complete Symposium Package; three-day, two-day, and one-day only tickets are also available. Early registration ends August 17, 2017. Includes affiliates of Docomomo US, Exhibit Columbus, American Institute of Architects, and Newfields. Does not include a ticket to the Opening Night Party. Must show valid student ID at check in.